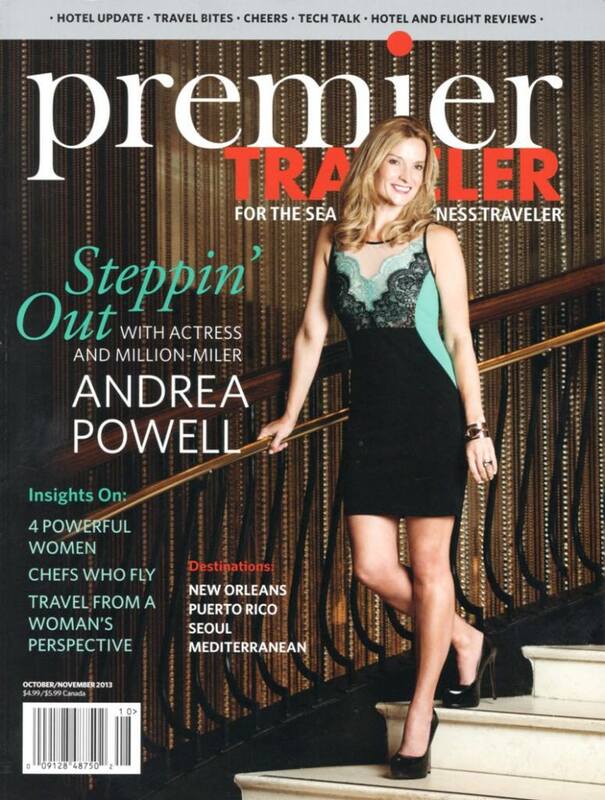 KIMA + Caravan Stylist Studio land Premier Traveler’s Front Cover & Spread with Andrea Powell! We’re excited to land the Studio team’s first internationally printed and distributed FRONT COVER exclusive with Premier Traveler Magazine! Andrea Powell had come back to us for Round 2 of her press photos to be used for her interview within Premier Traveler for hitting the notorious 1,000,000 Mile travel club. She is always an absolute pleasure to work with and it definitely shows! 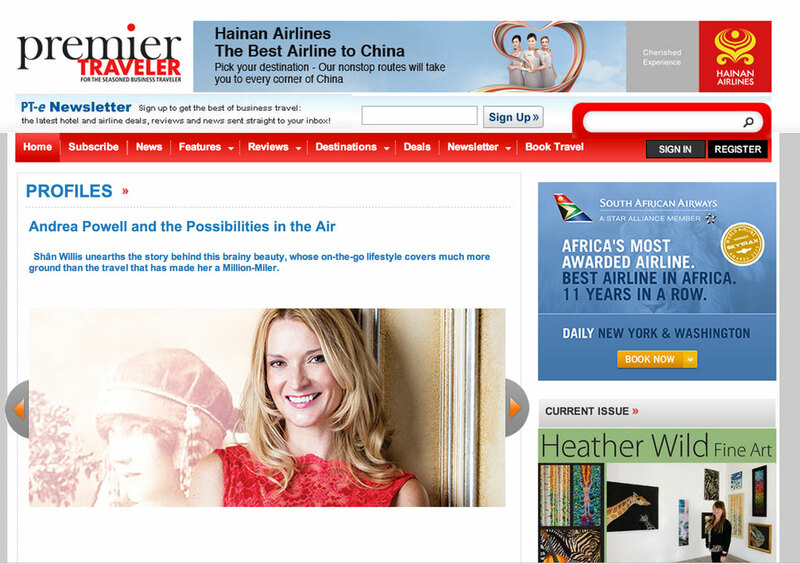 For more information on the cover and its article, check out Premier Traveler USA, here.